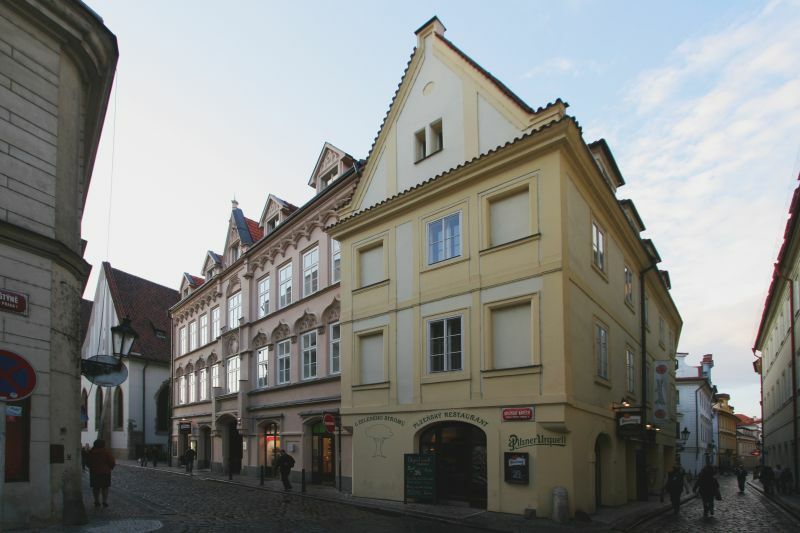 This classic Prague restaurant with longstanding tradition is located in the very heart of Prague right next to the Bethlehem Chapel, in the house on the corner of Bethlehem square and Husova street. 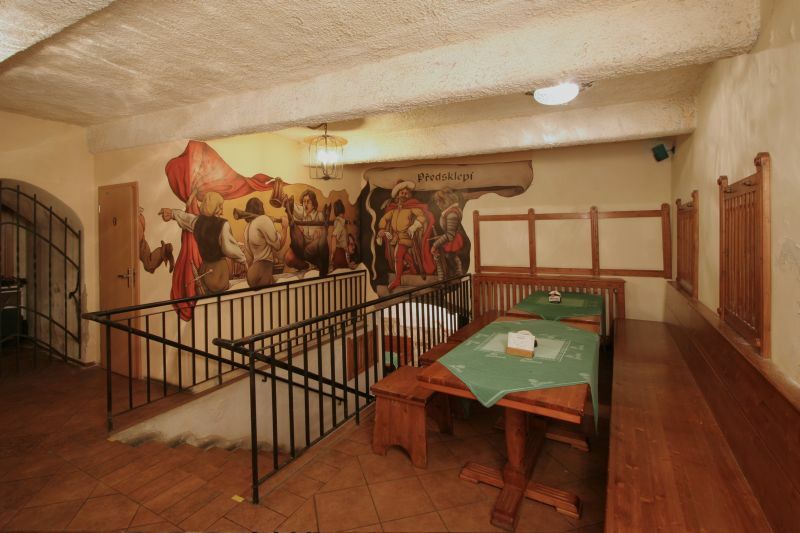 We offer you enjoyable gathering in stylish environment of typical beerhouse very well known in between locals. 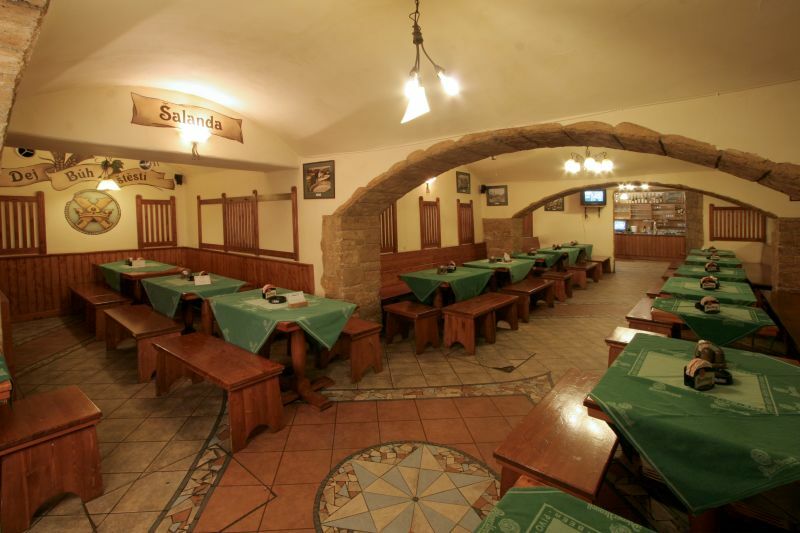 The restaurant is divided into four spaces “ TANKOVNA, SALANDA,FORMANKA AND BETHLEM“ and the capacity is 350 seats. 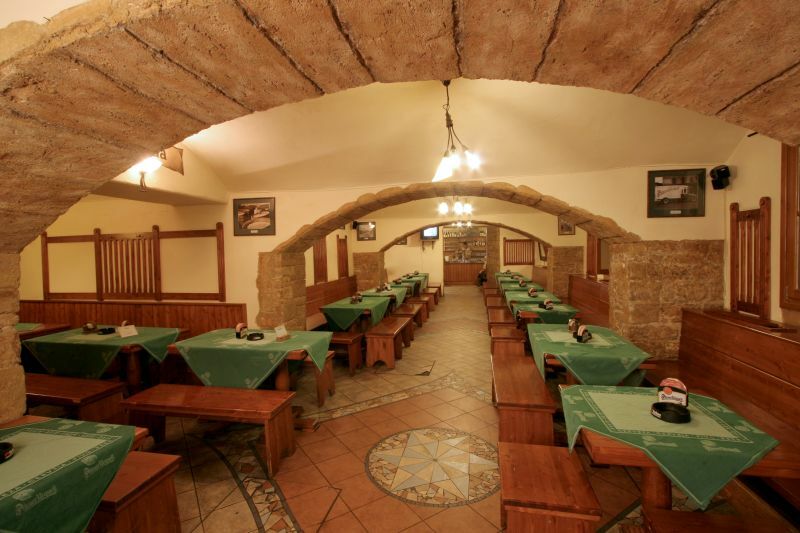 The cellarage and saloons are perfect opportunity for throwing wedding receptions, birthday parties, bussiness or other meetings. 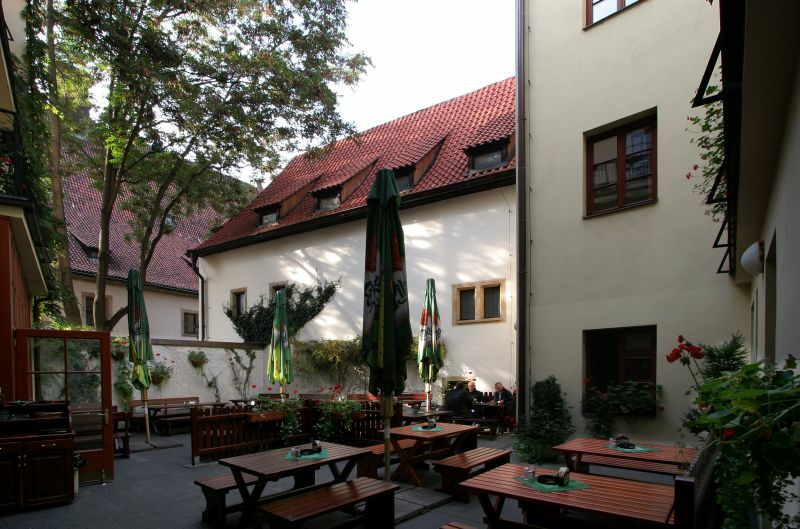 We can also present u beergarden in the backyard and also directly in the Bethlehem sq. Traditional is our wide menu card focused on oldczech cusine. Among the most favourite meals belong roast duck, smoked or roast knee of pork and Pilsner beef goulash. 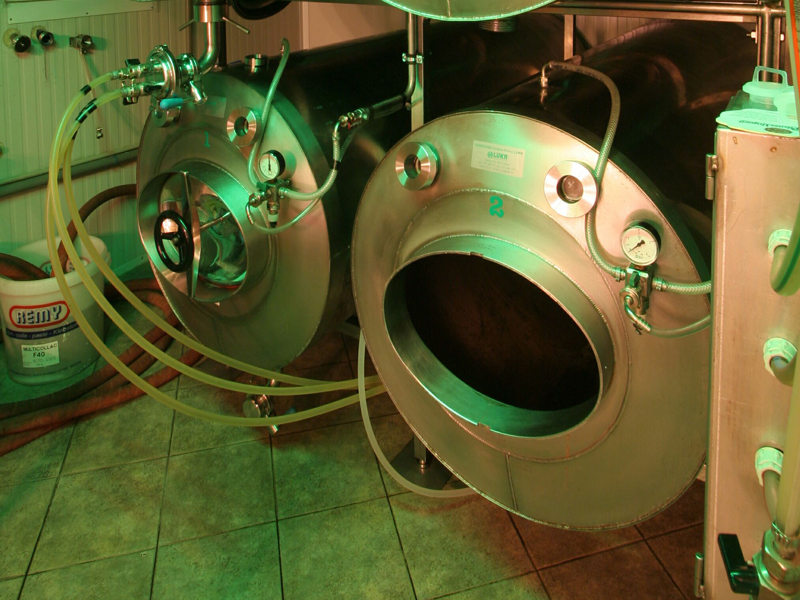 Pilsner beer stands out of all beverages and its tapped out of our special tanks which are placed in the cellarage. Open daily from 12.00am to 12.00pm.